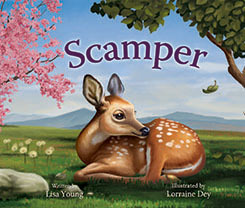 Scroll down for more books... CLICK on image to order book. 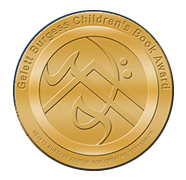 WINNER of a Silver "Mom's Choice Award"
"Little Duncan penguin is proud of his fuzzy coat. What should he do when his fuzz comes off in clumps? 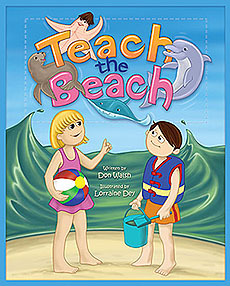 His mother agrees to knit him a sweater, but will that solve the problem? He still needs to be a fine-looking fellow. A happy surprise awaits a grown-up Duncan." 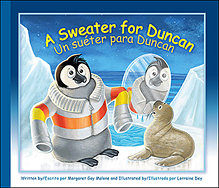 A Sweater For Duncan's OFFICIAL webpage. "The Rain Forest Party" Hector-Armando's OFFICIAL webpage. "Hector-Armando is a little armadillo who shares a hidden talent with friends by simply using what Mother Nature provides him." 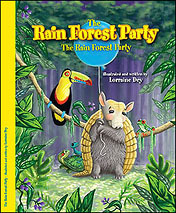 Book Trailer for "The Rain Forest Party"